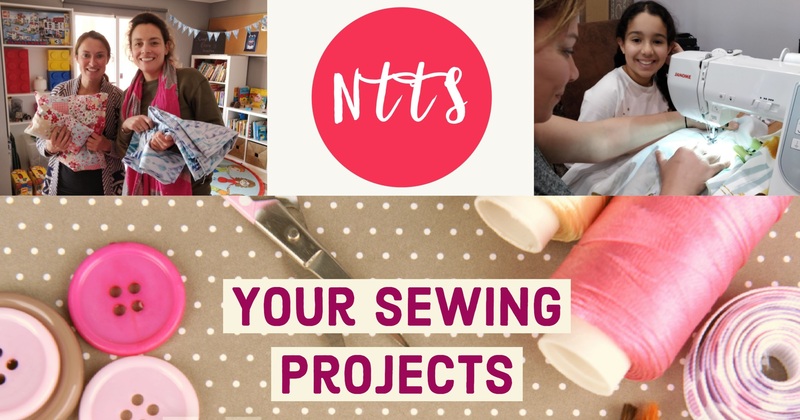 Welcome to No Time to Sew, your sewing community based around Gibraltar area in Andalucia. 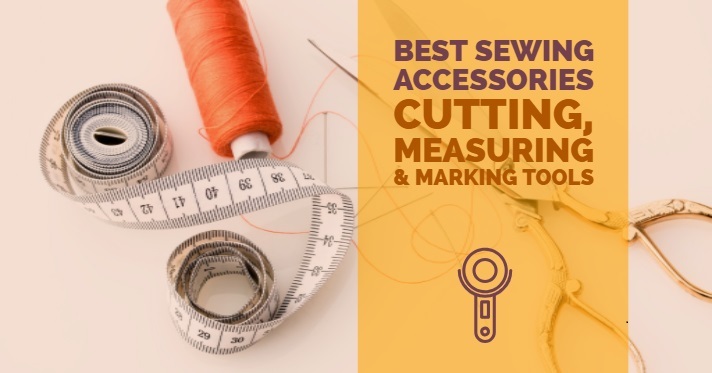 We would love you to join us in one of our sewing classes or studio hours, to share your love of sewing & dressmaking with like-minded, creative sewists from the region. All workshops can be run from your home or holiday let at no extra cost. 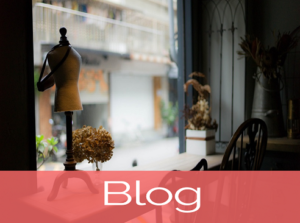 Please visit our blog for latest makes, tips and inspirations. Let us Know when you prefer to have your class and we will accommodate your needs! 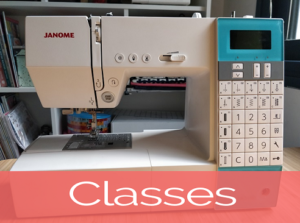 We offer a variety of classes for every level. In our mobile studio, at your house or anywhere in Andalucia! 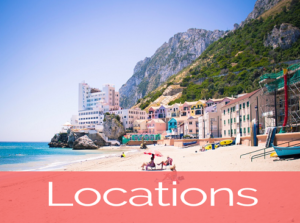 We are in the South of Spain around Sotogrande & Gibraltar area, but will come to you anywhere in Andalucia to spread the sewing bug! 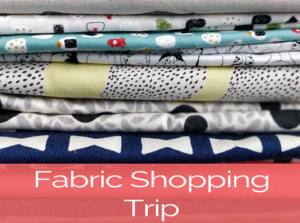 Learn all about fabrics and buy the perfect one for your next project in our Saturday shopping trip to the largest fabric shop in Gibraltar bay area. 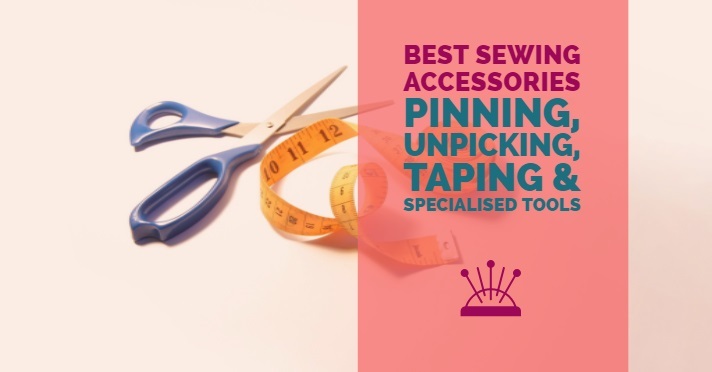 Visit our blog for tips, inspirations and to share your love of sewing!